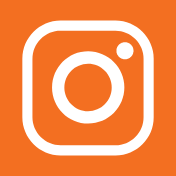 Neighborhood Christian School became involved in the Safe Routes to School program in 2017 when it hosted a Bike Rodeo for their 3rd to 8th grade students last April. 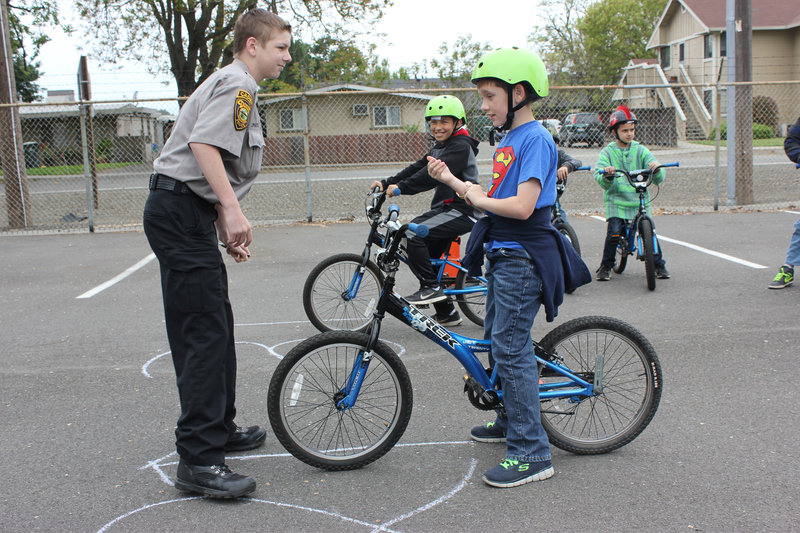 The Dixon Cadets lent a hand helping the 60 or so students learn bike handling and safety skills as they maneuvered through various obstacle and training courses set up at the school. Several students also participated in the 2017 SR2S Poster Contest and one student, Lila Rosen, took second 2nd Place in the 3rd – 5th grade category for her awesome entry.